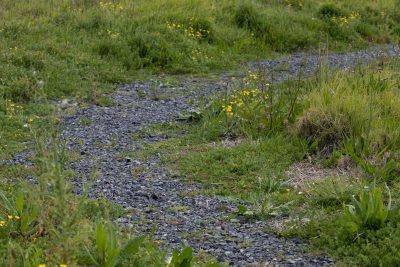 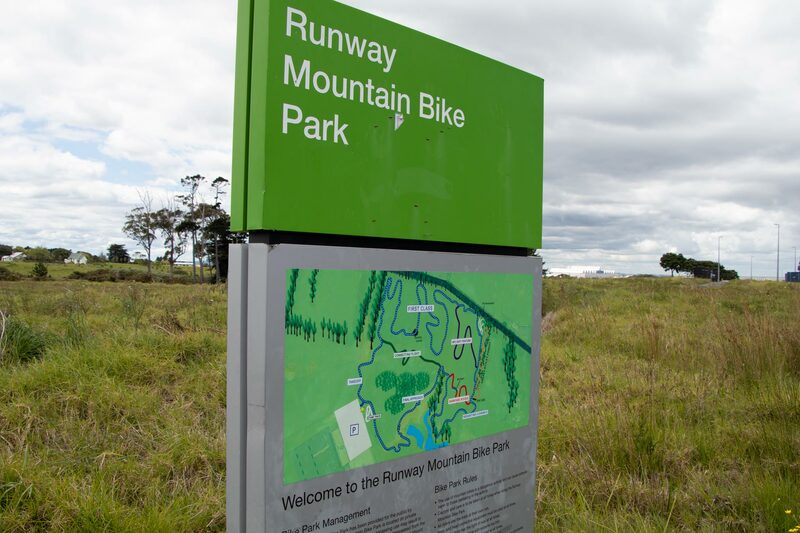 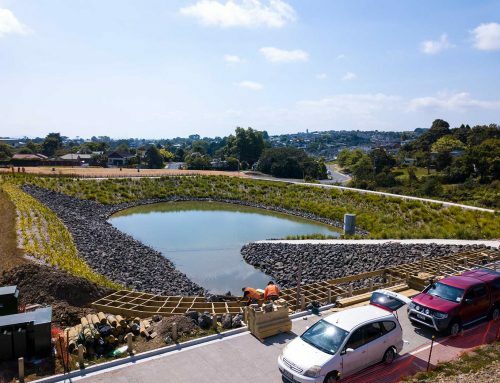 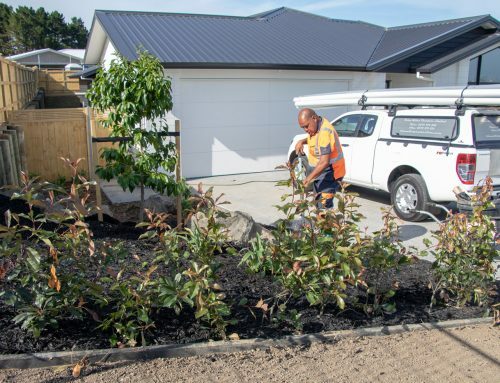 The Plant People were contracted by Auckland Airport to build the bike trail, aptly named Runway Mountain Bike Park, situated behind The Warehouse at Auckland Airport. 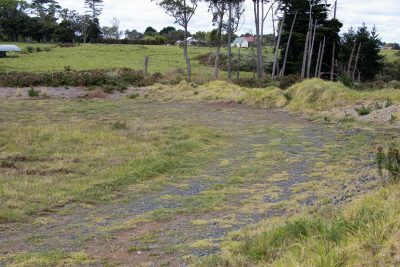 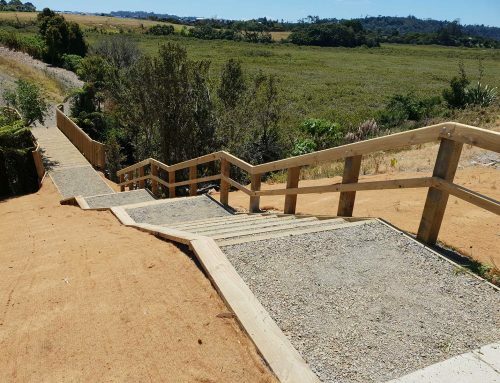 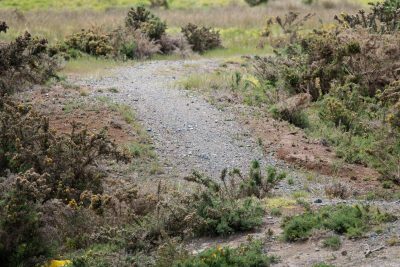 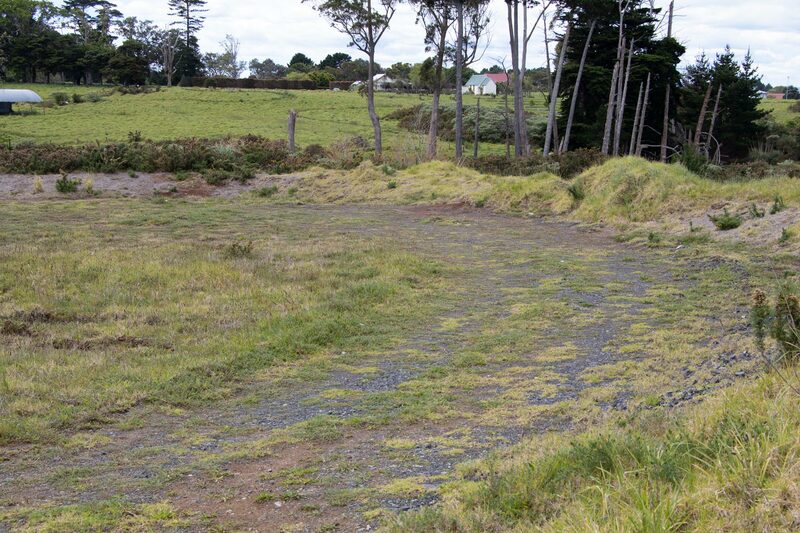 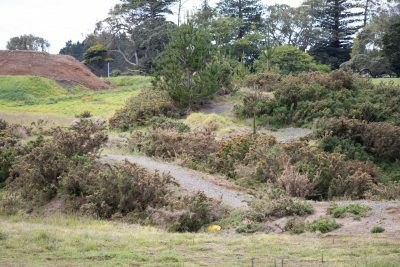 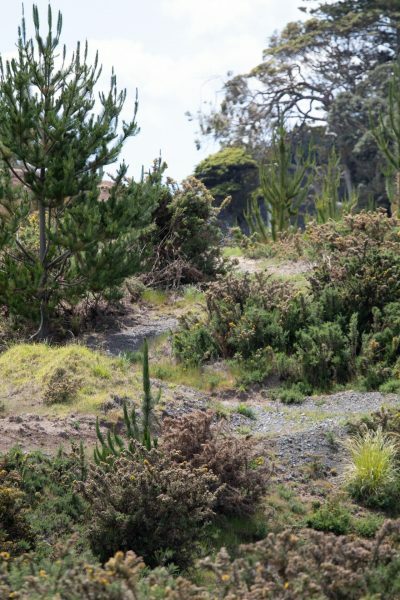 Built on Auckland Airport land, the track was designed by Auckland MTB Club member, Gabb, and aimed to offer a fun ride for families and those new to the sport. 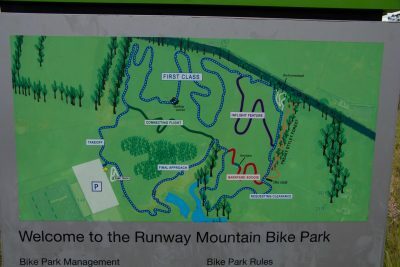 The trail features a number of winding tracks, many with air travel-themed names such as, Connecting Flight, Inflight Feature and Final Approach. 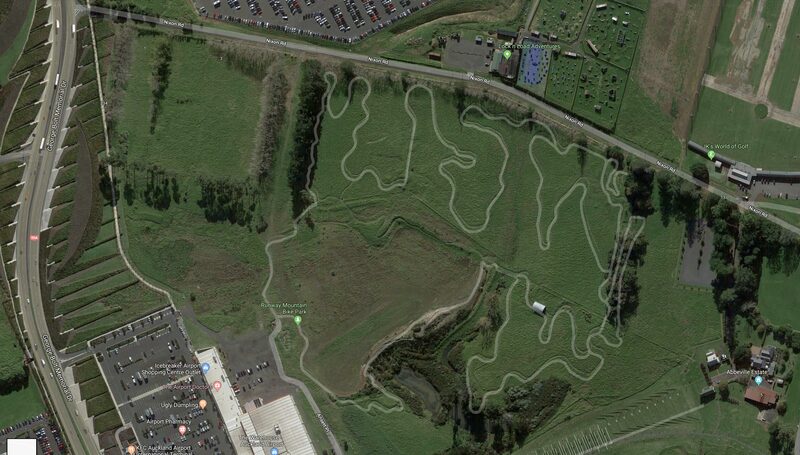 The tracks are mostly out in the open however there is a short forrest track, named Freaky Styley Forest. 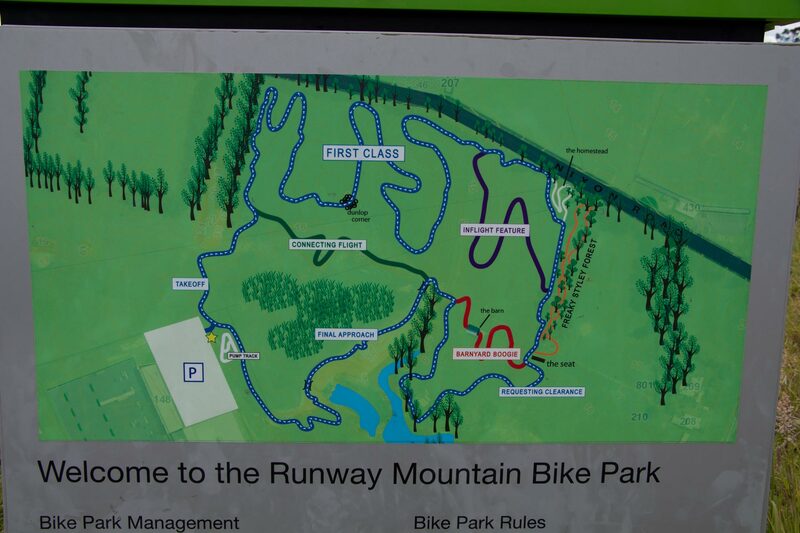 There is a pump track for more advanced riders to enjoy also. 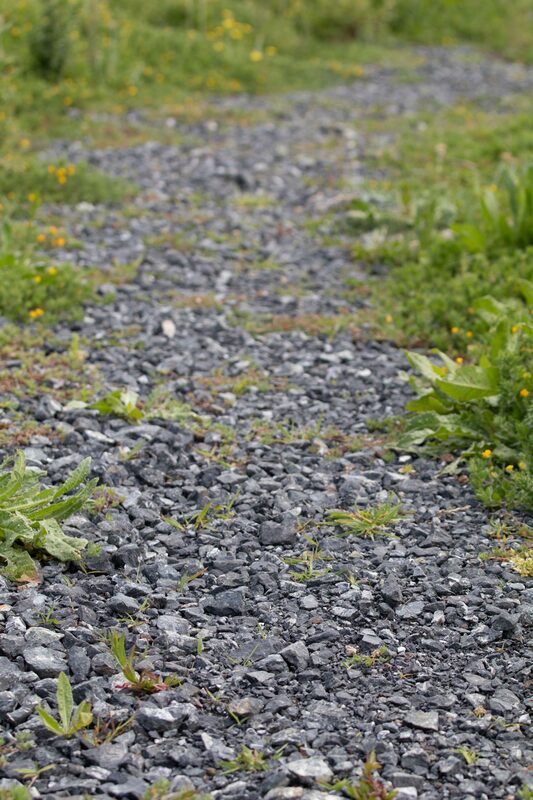 The Plant People provide periodic track maintenance plus weed an noxious control.